Trucking companies have a significant amount of data to work with when it comes to making improvements. 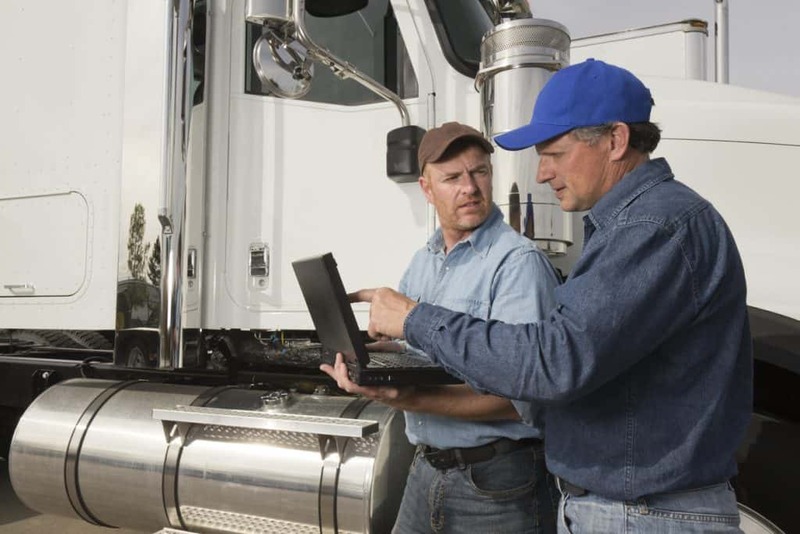 Telematics provides insights on improving driver safety, preventative maintenance, and more. Fleets can also research the competition to see how they operate their companies. While other trucking businesses can provide benchmarks for fleets, looking to different industries can offer new insights for improvement. At the end of the day, businesses need trucking companies to transport their goods, products, or cargo. However, several aspects can influence them to choose one company over another. When taking an introspective approach, trucking businesses have a tendency to tout their superior safety ratings. These are, of course, important. However, it overlooks one very significant element that any lateral (and many unrelated) industries know well already: customers don’t just want a product; they also what a relationship. When people think of exceptional customer service, the trucking industry isn’t usually the first to spring to mind. It may not even make the top ten. To address this, trucking companies need to look to businesses that cultivate successful relationships with their customers. For bigger brands, it’s a simple matter to look up their business model online and make relevant changes. There is plenty of information about well run companies like Apple, Amazon and Microsoft available for fleets to review and assimilate. However, smaller companies often crack the code on stellar customer service faster. Company leadership can reach out to small business owners and ask for an informal meeting. This can be as simple as getting a cup of coffee or lunch. This creates the opportunity to ask questions about how they surpass customer expectations and gain repeat customers while continuing to grow. Some industries are too disparate from trucking to have many lessons that will carry over with ease. However, taking an inward approach will yield stale ideas and stagnating service. Interstate Motor Carriers knows that providing a service is only half the equation to running a successful transportation company. We work with trucking companies every day to manage their risks, reduce losses, and solve challenging problems with innovative solutions. Contact us to learn how we can help your trucking business. Every year, the Commercial Vehicle Safety Alliance (CVSA) holds an International Roadcheck event to inspect common areas of safety violations in trucking. This year, the event will run from June 4-6 and will focus on steering and suspension. These two components are critical to the safe operation of a commercial vehicle as they help ensure a truck can support heavy loads while maintaining stability while driving. The inspection includes 37 steps and takes around 45 minutes to an hour to complete. In addition to the above documents, the inspector will check for drugs or alcohol as well as inspect several aspects of the vehicle such as the seat belts, exhaust system, brake system, various lights, and more. Is an International Roadcheck Different from Standard Inspections? While drivers may feel some trepidation going into a CVSA inspection, it is no different from the usual inspections they experience at any other time of the year. The only notable difference is that CVSA will issue an official decal for display upon completing a successful inspection. While there will be more inspections than usual, the inspections themselves are the same as always. The intent of highlighting steering and suspension safety is to increase drivers’ awareness of those critical elements of operating a truck. CVSA announces the dates of the increased inspections to allow drivers to ensure they’re safe and compliant well in advance. It’s also to remind drivers that maximum safety is something they should strive for year-round. Contact the experts at Interstate Motor Carriers to learn more about our innovative truck insurance solutions. 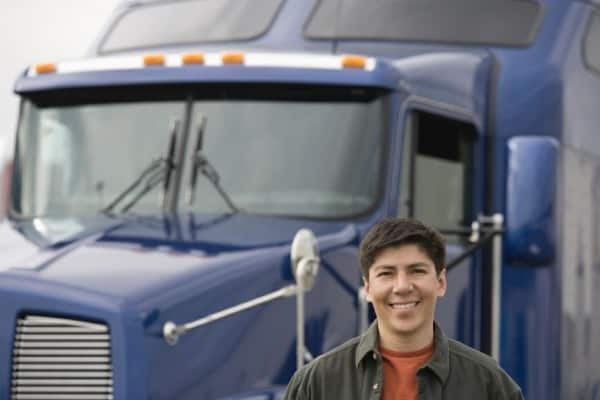 The driver shortage is a problem for all trucking companies. As many drivers gear up for retirement, fleets need to fill their driver seats with new truckers. Unfortunately, recruiting millennials has been something of a challenge for many fleets. If trucking companies want to attract this demographic, they’re going to have to make some changes to increase their appeal. Simplify the application process. Many companies now offer online applications that are easy to fill out and understand. Millennials work with and use technology on a daily basis. If a trucking company’s application process can’t keep up with modern technology standards, millennials aren’t going to bother applying. Be more social. Millennials spend a significant portion of their day on social media. They use it to keep in touch as well as look for jobs (62%). Truckers themselves report using social media platforms daily (75%) so the opportunity for crossover is huge. Posting about job openings on social media and encouraging existing employees to share the post can help spread awareness and increase millennial interest. Emphasize work-life balance. Millennials are the first generation that is willing to take a cut in pay in order to be happy while working than to make more money but be miserable while doing it. 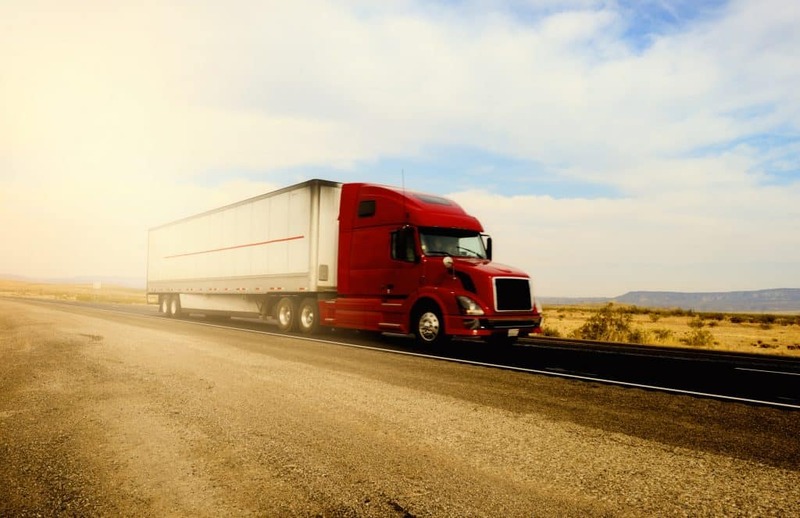 Trucking companies will need to underscore aspects of the job that appeals to younger applicants such as flexible hours, the opportunity to travel and see new places, and time with family. Push high-tech systems. The existing pool of truck drivers may grumble about learning new technology, but millennials prefer it to antiquated systems. 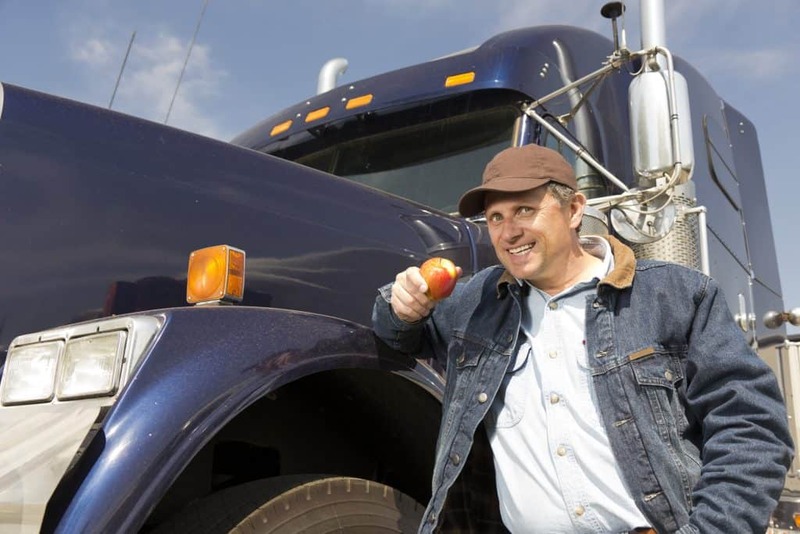 Trucking companies need to emphasize that driving a truck is much more than sitting behind a wheel. Highlighting apps, software, and other high-tech advancements can pique younger generations’ interest. Cultivate an irresistible company culture. Applicants want their potential employers to see them as more than just another resume. Millennials will overlook a smaller salary in favor of benefits and perks like mentoring programs, appreciation events, and employee outings. 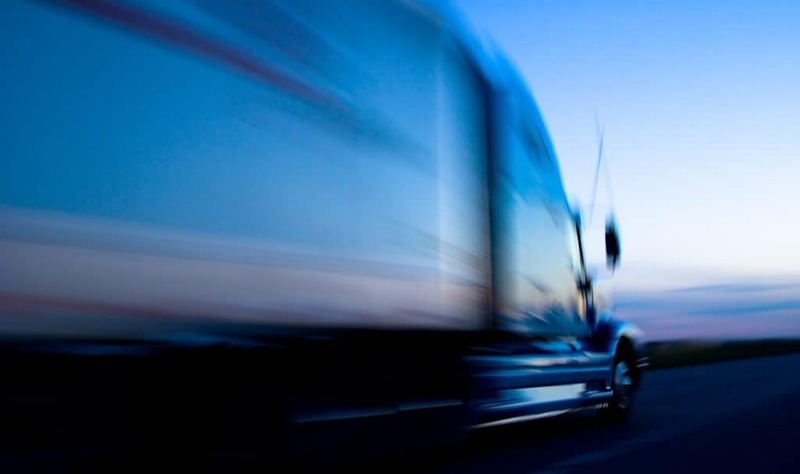 Trucking companies need to address all the challenges and risks facing their operation. To learn more about managing recruitment challenges and trucking risk, contact the experts at Interstate Motor Carriers. Although native to China, India, and Vietnam, the spotted lanternfly has invaded eastern Pennsylvania and southwestern New Jersey. In their indigenous countries, natural predators keep the spotted lanternfly population in check. However, such predators don’t exist in PA or NJ. Because of this, in combination with their voracious eating habits, both states have labeled the spotted lanternfly an invasive species. 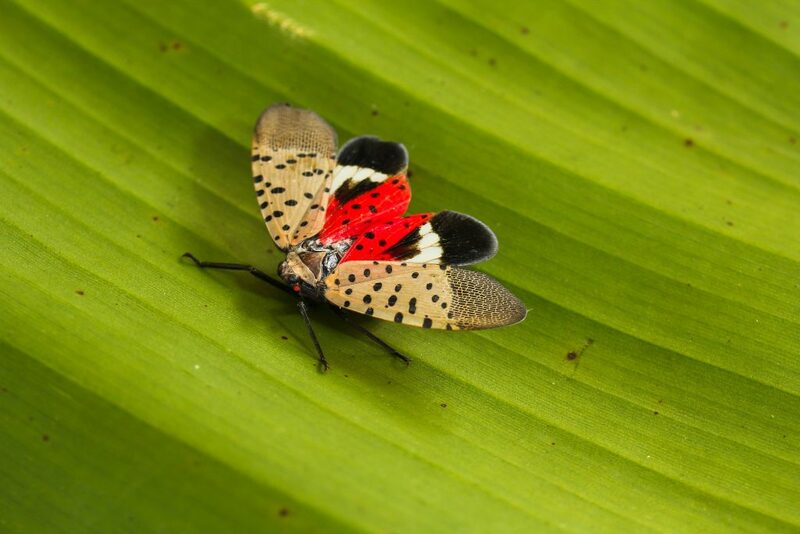 While insect populations may not seem like a significant concern to fleets, this is not the case for trucking companies that do business in PA, NJ, and parts of VA. Several counties issued quarantines, which require truckers to undergo spotted lanternfly training. Once drivers complete the training, they receive a permit allowing them to travel for work in and out of the affected areas. 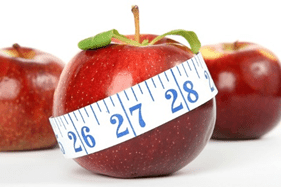 The Pennsylvania Department of Agriculture (PDA) offers the training for management for free, and it takes about two hours to complete. The Train the Trainer course educates the business owner, manager, or supervisor on how to conduct training for relevant staff. They can then teach their drivers the rules required for the quarantine in affected counties. With the numerous regulations truck drivers have to juggle already, many trucking companies may be wondering if they have to add spotted lanternfly training to their list of responsibilities. While PDA provided a very in-depth explanation for this question, the simple answer is any business that moves vehicles, equipment, or goods in or out of the quarantine zones needs a permit. PDA also encourages anyone traveling through the affected areas to learn how to identify this pest to avoid spreading it elsewhere. 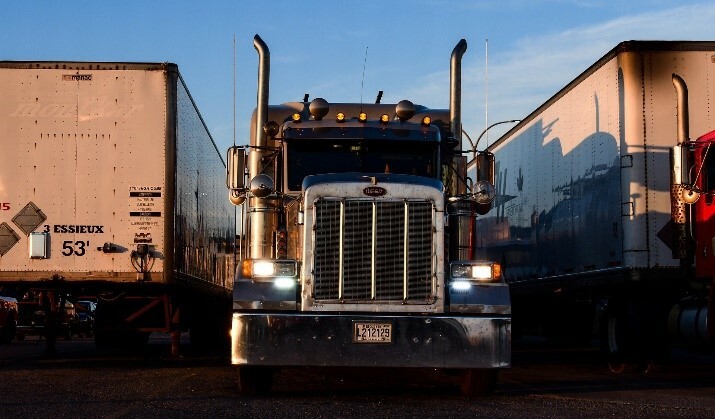 To learn more about rules and regulations affecting the trucking industry, contact the experts at Interstate Motor Carriers. Reduce out of route (OOR) miles. Truckers often end up driving miles they didn’t need to due to inefficient delivery schedules. Optimizing routes can save thousands of dollars and reduce the amount of time drivers are on the roads, and away from their families. Fuel Use and Theft. 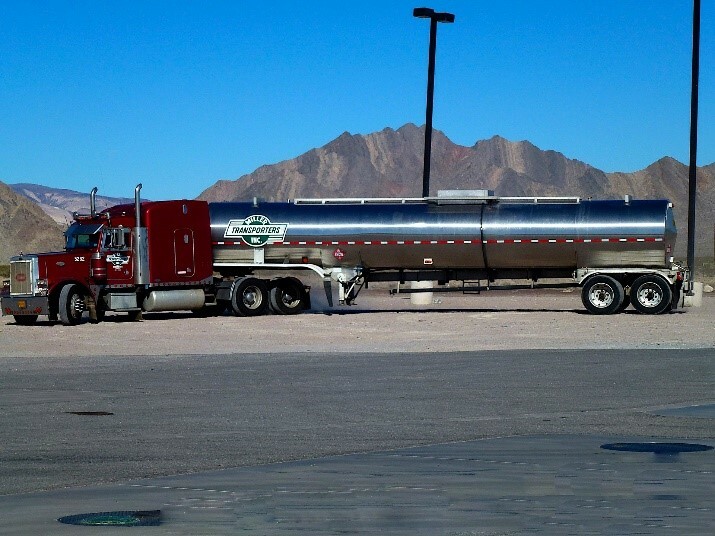 The cost of fuel theft and unauthorized purchases can take a toll on a trucking company’s bottom line. Fuel efficiency modules can help monitor fuel consumption, fuel economy, and more to flag any abnormalities. Monitoring fuel cards can help combat this issue as well as fleets can identify when drivers used their cards without the vehicle being present. Watch the speed. Speeding takes its toll at the gas pump. Increasing highway cruising speed from 55 mph to 75 mph can raise fuel consumption as much as 20%. Truckers can improve gas mileage between 10 – 15% by driving at 55 mph instead of 65 mph. While that may not seem like much for one driver, multiply that cost differential by the total number of drivers in a fleet and the gallons used over the course of a year, and it adds up quickly. Incentivize truck drivers to keep their speed in check. Address idle times. If a truck’s engine is running, it’s consuming fuel. Fleet management solutions can help trucking companies identify when excessive idling occurs. Some of the most common sources of idling include letting the engine warm up for too long, leaving the engine running during deliveries, and turning on the engine to operate the radio or other equipment. Encouraging drivers to limit their idle times while rewarding those who do so can help reduce this problem. Perform better maintenance. Companies sometimes delay preventative maintenance because the schedule causes disruption to their workflow. However, staying on top of maintenance, and making sure drivers check tire pressure regularly, allows vehicles to remain in top condition and consume less fuel. For every 10 percent that tires are underinflated, there is a 1 percent reduction in fuel economy. For fleets, that number really adds up over the course of a year. Managing fuel costs will help fleets maximize profitability. Interstate Motor Carriers is committed to helping fleets solve challenging problems while reducing losses and keeping risk in check. To learn more about how we can help your trucking company, contact us today.